If you are looking for a stress-free solution when it comes to selling your home, you may consider hiring a real estate agent. 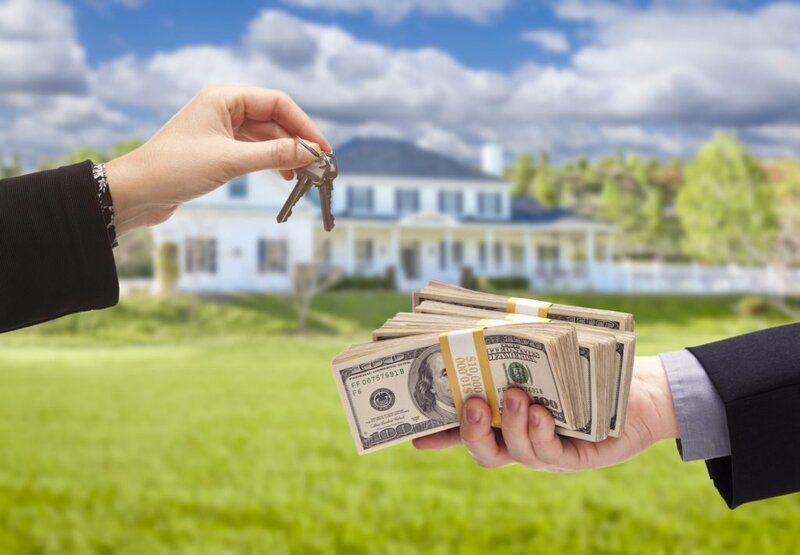 However, if you would like to save thousands of dollars in commissions among other expenses, selling to Birmingham HomeBuyers, LLC makes sense. Our company, Birmingham HomeBuyers, LLC buys houses throughout Shelby, Madison, Tuscaloosa, St. Clair, Jefferson, and Etowah counties. A quick cash sale can be exactly what you need to avoid bankruptcy when you are facing financial difficulties. It can be time-consuming and expensive to list your property with a realtor, but we can close the deal in as little as 7 business days. If you work with us, there’s no waiting for paperwork or mortgage approvals. Since there’s no mortgage, you save money on title insurance among other mortgage-related fees. We can buy your property for cash and close the deal without any unnecessary delays. If you use a real estate agent to sell your house, you will have to pay commissions. Besides the commissions, you have to spend money on home staging, house inspections, among other related expenses. In contrast, selling your house to a real estate investor such as our company is something to consider if you wish to sell your house without any hidden commissions or fees. We help you save thousands of dollars since you don’t have to pay for inspections, closing costs, or holding costs such as property tax, mortgage, and insurance. People that buy houses typically prefer houses that they can move into immediately. Sellers have to spend money updating the property to bring it up to this level. This may include improving the landscape, replacing the flooring, installing a new roof, etc. If you sell to our company, however, you won’t have to worry about any of these expenses. The reason is that we buy houses Birmingham as-is, which means that you never have to spend any of your money on renovations and repairs. If you are facing sudden life changes like divorce, bereavement, or moving abroad, you can sell your home without much of a hassle. We will buy your house regardless of any situation such as bankruptcy or even foreclosure. We are here to offer a solution regardless of your situation and offer the best possible price. We have the funds to make you a cash offer for your property. If you accept the offer that we make to buy your property, you will receive the cash payment on the date of closing. Once you sign on the dotted line and sell your property to us, you will receive your payment. 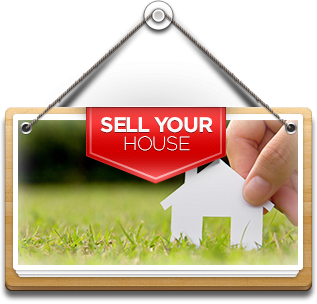 If you have a house in Birmingham and the surrounding areas that you would like to sell fast for cash, you should consider selling it to our company. At Birmingham HomeBuyers LLC, we promise to make the best offer possible for your property.